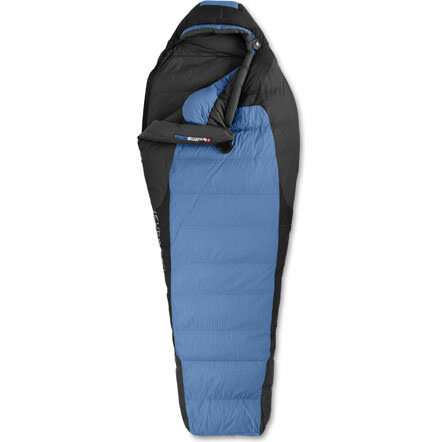 I got a new sleeping bag as a late Christmas present. It’s pretty awesome and keeps you warm down to 15 degree weather! It’s by The North Face and it’s the Blue Kazoo. I’ve used it already for the UNC Ticket campout on January 16, 2009 and it even kept me warm when the temperature got down to 4 degrees. I’ve been using my sleeping bag instead of my comforter with my window cracked open and the 20 degree air rushing in just for fun. Well, now it’s time to try to find a good tent. Anyone have any suggestions? ouuuhhh, thanks for the link Hannah. Cool site! I’ve been looking into those MSR Hubba Hubba tents a lot and one of the Kelty tents…Ridge 2 I think. I like them both, but I’ve got to do some comparison checking before i make up my mind.